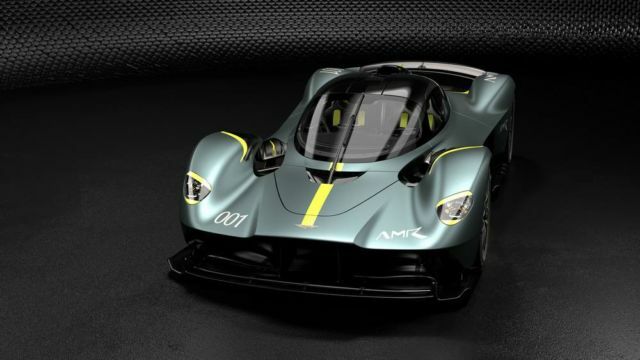 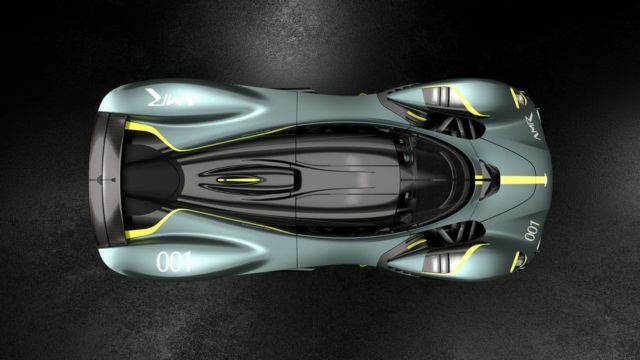 Aston Martin Valkyrie, an incredibly special car, that immediately evokes connotations of power and honor. 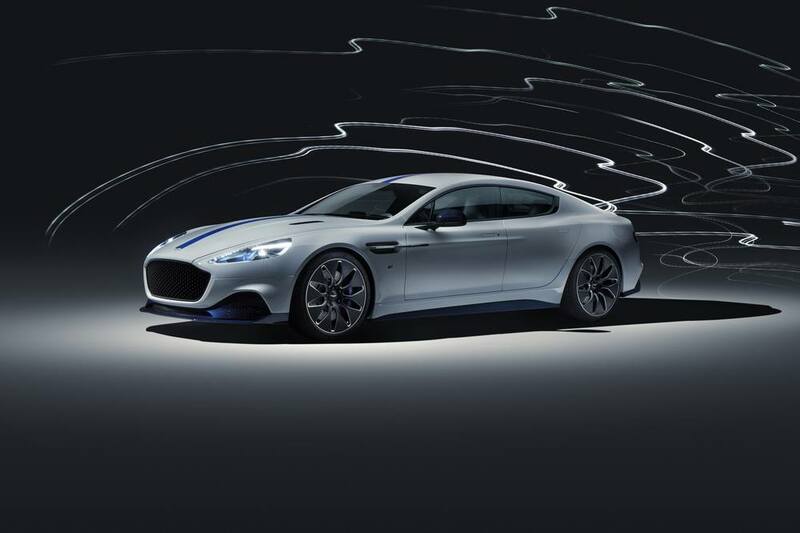 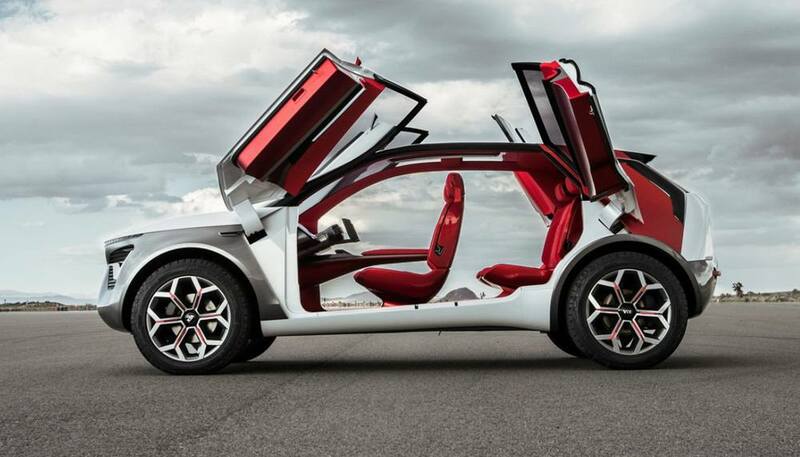 Only 150 road cars will be made. 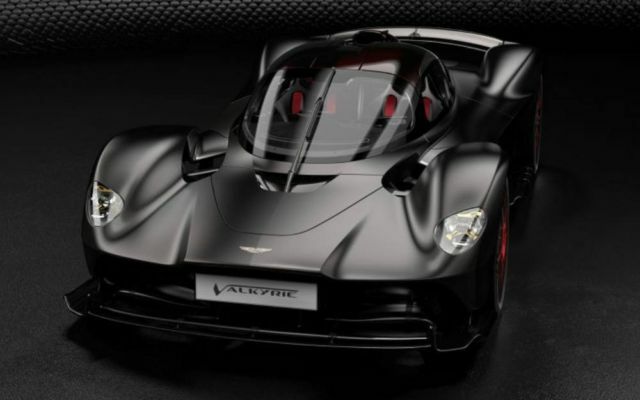 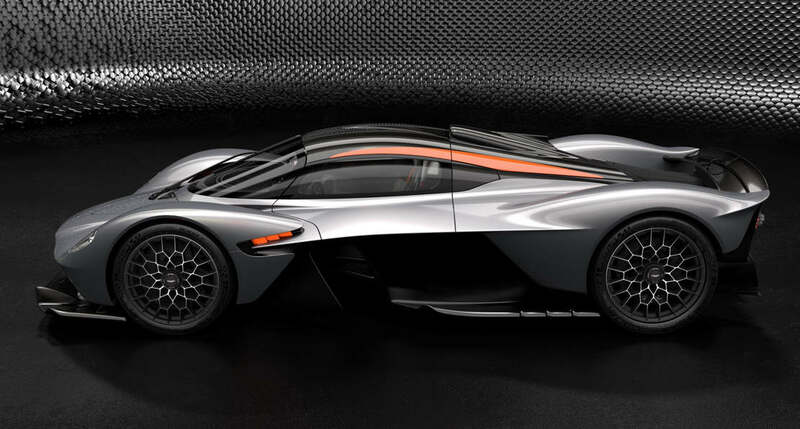 Valkyrie is Aston Martin’s first ever hypercar available at $3 million asking price. 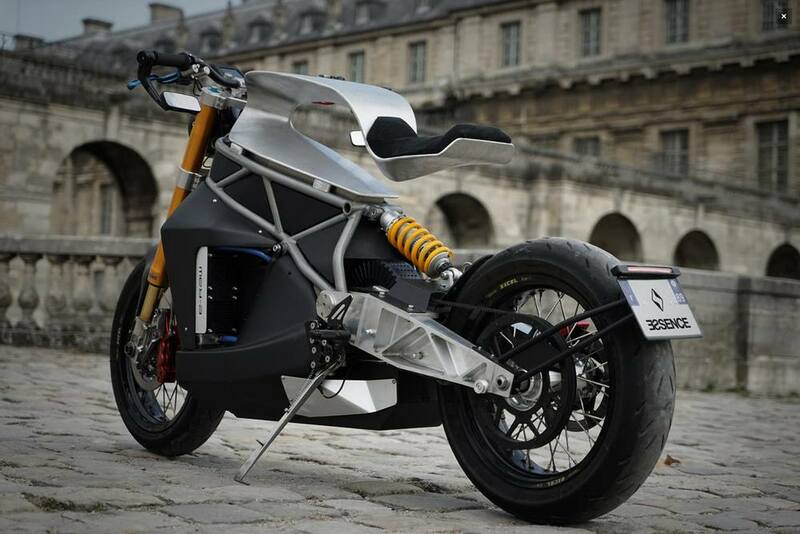 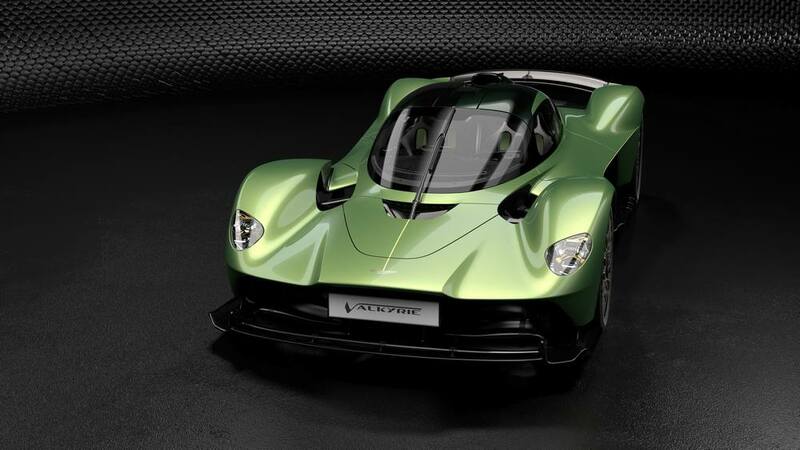 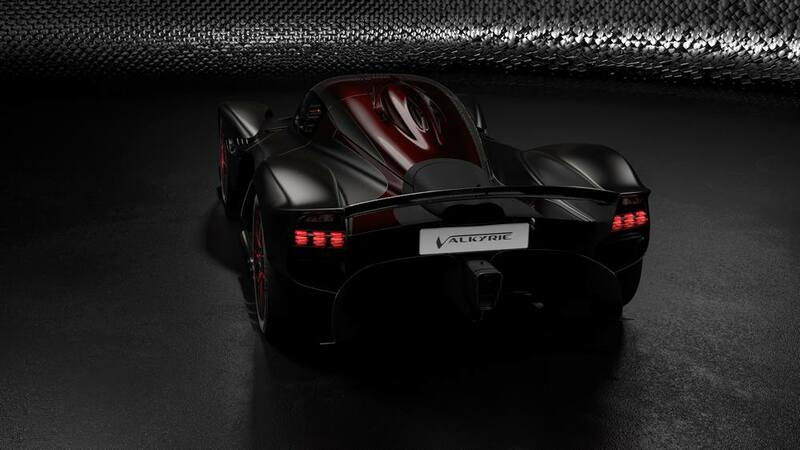 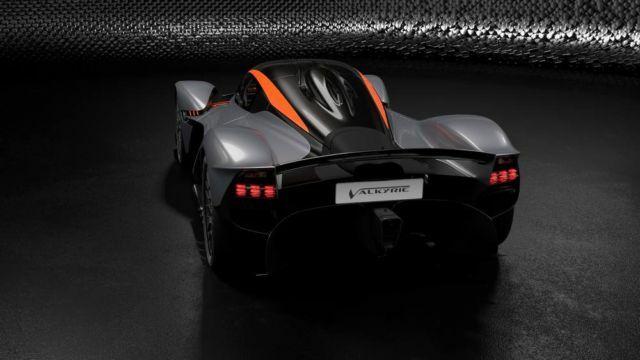 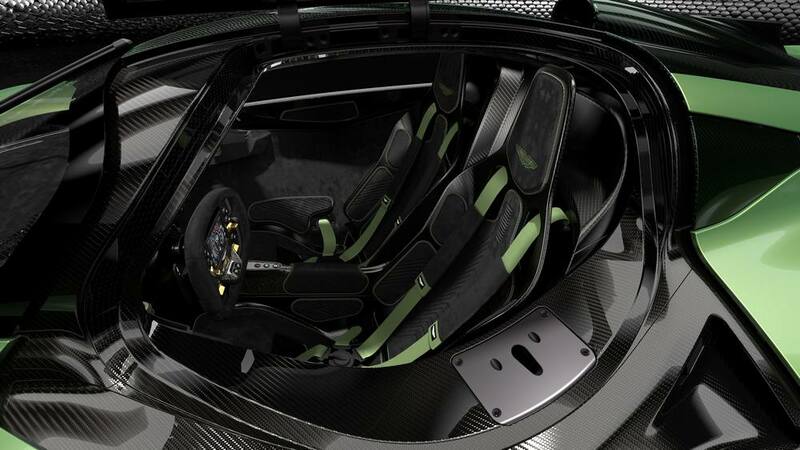 Valkyrie designed by racing legend Adrian Newey, features F1-inspired aerodynamics with a 1,000 horsepower V12 engine.